Two weeks ago at my church we took Communion. Celebrating Communion amongst the saints is one of the most important, as well as one of the most beautiful things a church body can do together. God present amongst his people, evident in the weight of grace we experience as we partake of the elements. 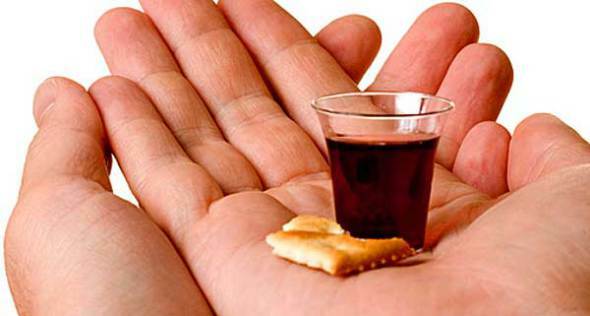 The bread and the wine (grape juice for us), symbolizing the body and the blood of our Lord. ← Beautiful Ruin – Available Now!